Down a side street in Soho, hides a secret. A little old-fashioned townhouse that wants to hide you away and make you forget about outside. 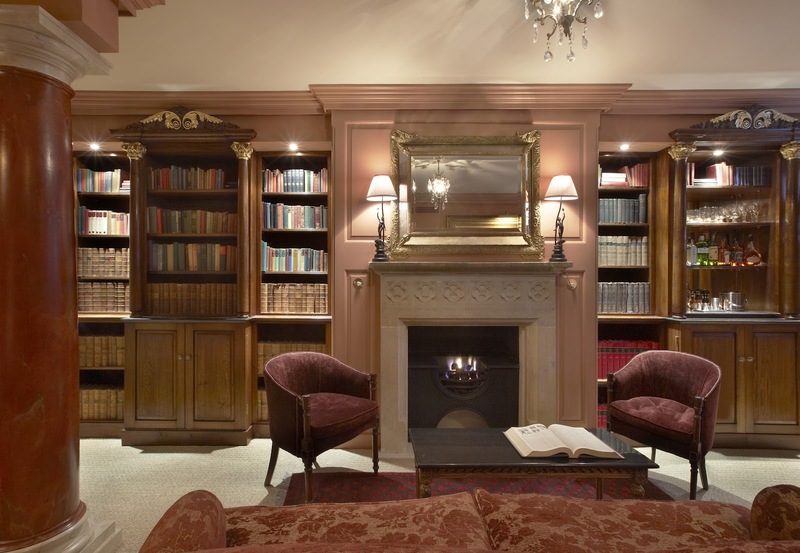 Hazlitt's isn't a typical hotel. I walked past it twice (although the second time I was distracted by a cute boy with an even cuter puppy). 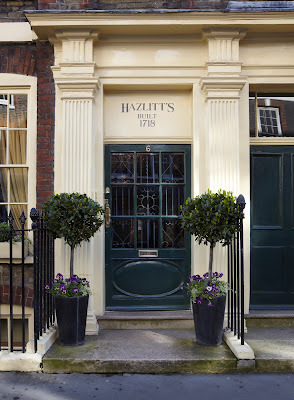 Hazlitt's might be small with just 13 rooms but it's got everything I want in a hotel - huge beds, history and charm, friendly staff and a well stocked bar. Once you've got the basics right in a nice pile of bricks, I'm all yours. There's actually no bar to speak of. There's a library, and there's a shelf of booze (that could have benefited from a cocktail shaker and a few nifty bar tools). It's an honestly bar and you scribble down what you drink with your room number and then you curl up by the fire. I promise I was very honest - booze prices throughout the hotel are surprisingly reasonable. Just £3.50 for a beer and £6 for a double. I'm blaming Hazlitt's for my hangover. And the bottle of Talisker 10 hidden at the back of the shelf. I've never stayed in a suite before. I'm not stupid rich and I'm not a film star doing a press junket. I have no need for suites. But goodness, I like them. I spent a lot of time running about the place just because I could. The bathroom was on a DIFFERENT FLOOR. You could have put 20 people in the bathroom and had a perfectly comfortable, if slightly strange, party. The rooms are filled with antiques and so carefully decorated. It's not easy to make a dark room backing on a Soho alley fill with light. Yet they do it. That's some snazzy design. I wanted to steal the writing desk (it wouldn't fit in my pocket). 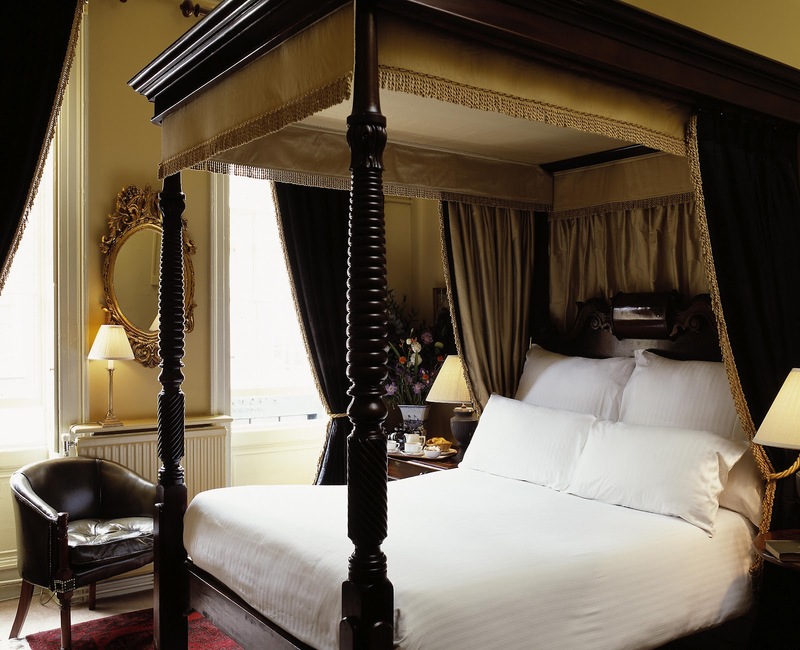 It was a gorgeous room with a squishy bed that had I not drunk too much minibar red wine would given me an excellent night's sleep. 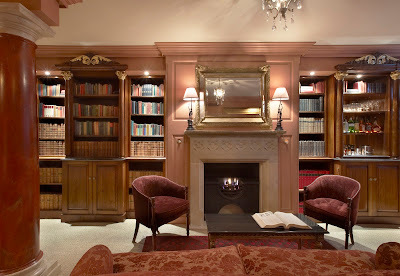 I adored Hazlitt's and found seven hiding places so I could live there forever. The downsides for me were small. I'd have loved a few more TV channels. If I'm paying hundreds for a room I should have more than 11 to choose from. (Read: I want to watch America's Next Top model when I'm on holiday and I don't have LivingTV at home). And I want to be able to make a cup of tea. It's the first thing I do when I settle into a hotel room and I hate not having a kettle. One last niggle - breakfast was very lovely, but in no world should a bacon sandwich cost £11.95. Checkout was at 12, though. I do love a late checkout. All of the rooms at Hazlitt's are beautiful, and prices start at £179 for a double via Mr & Mrs Smith who arrange little extras for their members like a bottle of bubbly on arrival. The Teresa Cornleys suite they very generously put me up in would have set me back a cool £550 so I don't think I'll be popping back every weekend, but it's a gorgeous hotel and there could not be a better location to explore, even if you know London already. 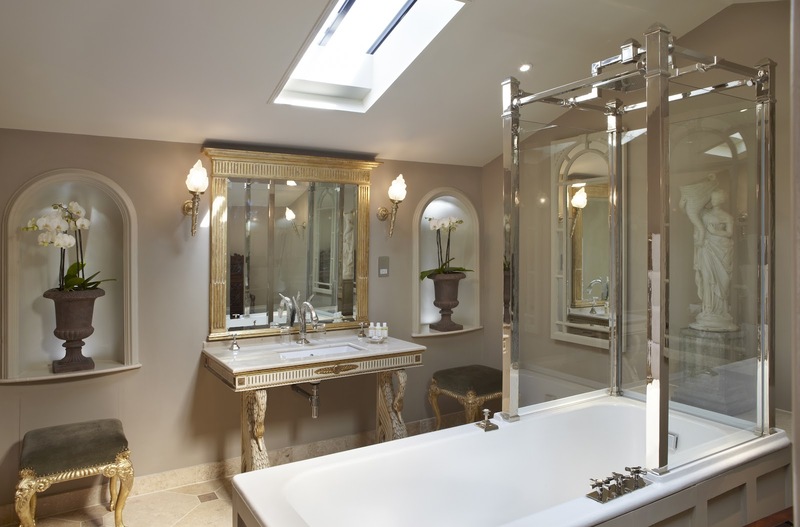 If you've got something very special to celebrate, you should celebrate it here. I'm still dreaming of it. I'd love to go back.